Join us for this fun twist on a book club. All cooks welcome! 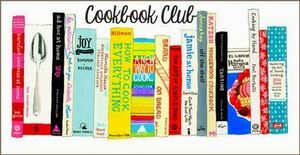 Borrow the book, make a recipe, and share it at the club! This month's title will be Recipes from an Italian Summer. Please contact the library for a copy of the book.